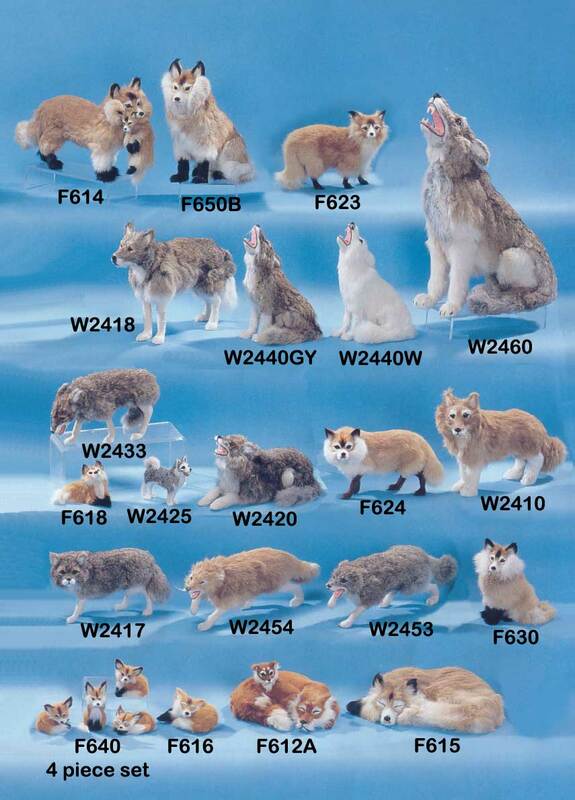 Furry Wolf ,Coyote & Fox Figurines handmade with rabbit fur to appear very lifelike and realistic. Great gift ideas for people who love furry wolves & foxes. 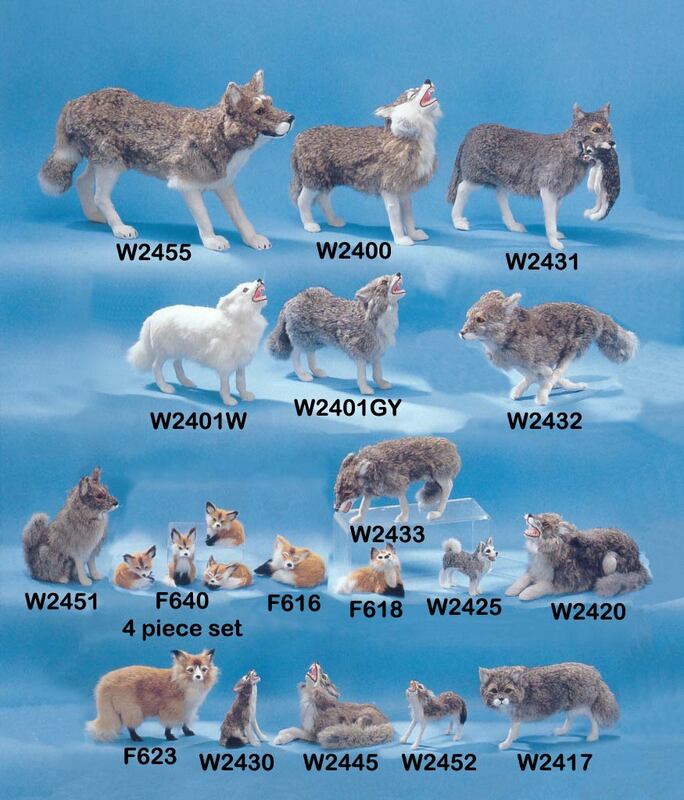 Decorate your home or cabin with these realistic wolves, lifelike foxes and coyote figurines. Realistic Wolves & Fox Figurines Handmade with Rabbit Fur to make them look REAL! Just click on the picture above and it will take you to another page. Still not what you are looking for? the pictures. 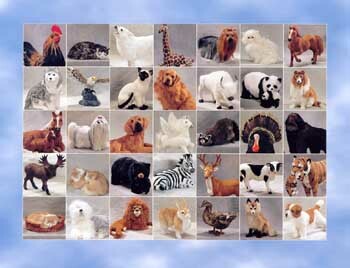 It's a fast & easy way to browse thru ALL of the Furry Animal Pages! Lifelike handmade wolf & fox figurines similar to stuffed animals made with rabbit fur. Great collectables for fox and wolf lovers!